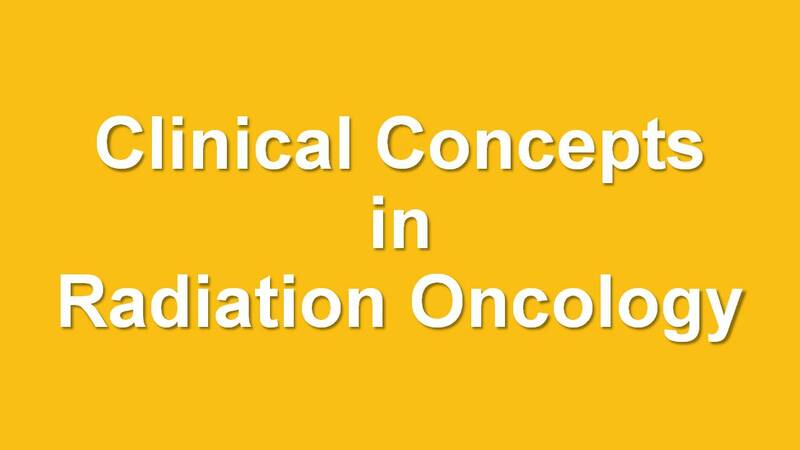 Welcome to the Clinical Concepts in Radiation Oncology content area. As we begin our exploration of this content area, let's start with some basic definitions. What is Radiation Oncology? Radiation Oncology involves the treatment of Cancer using ionizing radiation. What are Clinical Concepts? 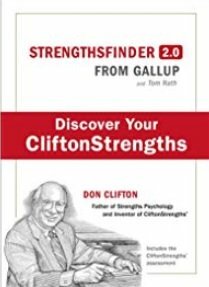 Clinical Concepts describe how patient treatments work. Therefore the content area of: Clinical Concepts in Radiation Oncology describes how the treatment of Cancer using ionizing radiation works. As a Radiation Therapist, you should be able to explain what Radiation Oncology is as well as how ionizing radiation works to treat Cancer.